In episode 70, Kestrel welcomes Linn Frisinger, cofounder of Swedish Stockings to the show. Swedish Stockings produces beautiful pantyhose from 90-98% recycled nylon yarn. Each year, two billion pairs of tights are produced, worn a few times, and then discarded. After being inspired by the documentary The Lightbulb Conspiracy, Linn and her cofounder Nadja Forsberg set out to find a better solution for the hosiery industry. 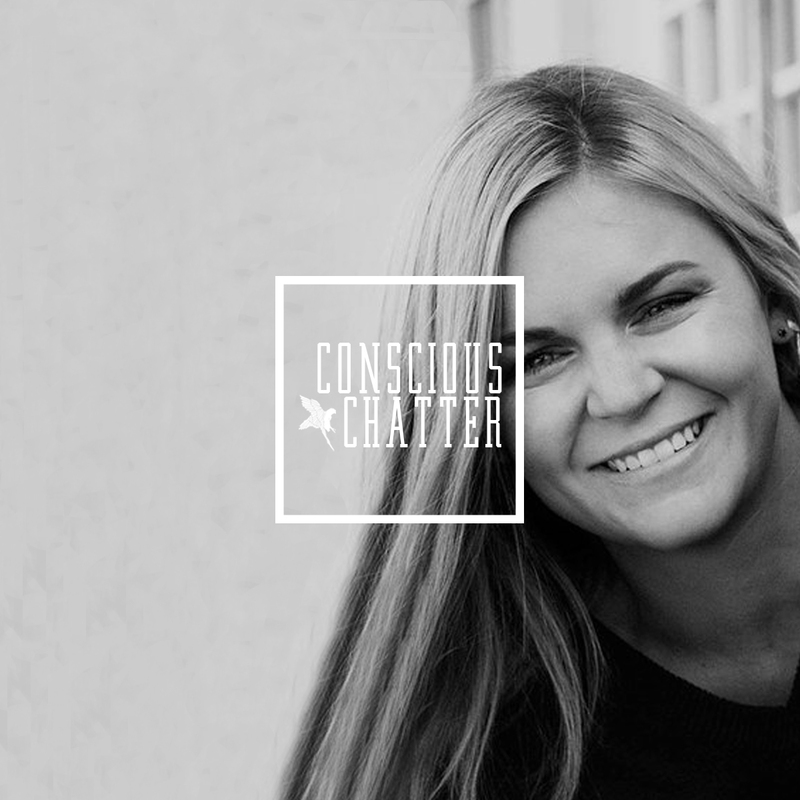 In this chat, Kestrel asks Linn about the approach Swedish Stockings has to sustainability and zero waste in their supply chain, as well as their Recycling Club, which addresses the end of life of pantyhose. Linn also acknowledges the impact that nylon has on our oceans and microplastics issue; she shares how Swedish Stockings is developing a new yarn composed of upcycled plastic from the ocean. When it comes to being able to recycle elastane, Linn believes a solution is close, and hopes we will see one in the near future. Nylon: a man-made polyamide, derived from petrochemicals (a thermoplastic); nylon is not biodegradable and contributes to microplastic pollution in the ocean. Elastane: a synthetic materials, scientifically described as a thermoplastic polyurethane elastomeric fiber; elastane cannot be easily separated from other materials, due to the way it shifts when heated. Currently, a solution has not been found to recycle fabrics with mixed compositions including spandex. A fashion show for activists! This unique fundraiser uses fashion as a platform for education and awareness around the realities of modern slavery as well as a space to celebrate the power of everyday purchases to support freedom. Hosted by Bead and Reel, the event will benefit nonprofit Free The Slaves. Kestrel will be moderating the pre-show panel hosted by EcoSessions, which includes: Hoda Katebi of JooJoo Azad, Mike Farid of Nature USA and Jeff Denby of Renewal Workshop. The event will take place in Los Angeles on July 29th, 2017.